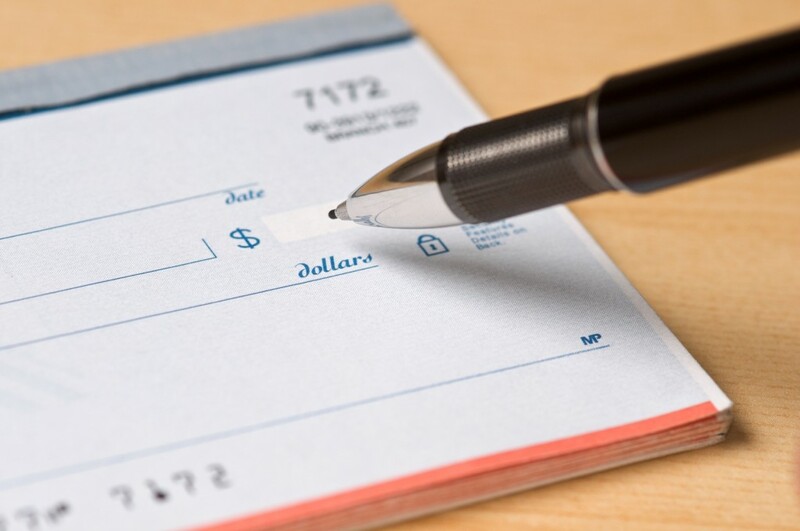 Reduce traditional bank fees and processing costs and streamline back office operations with our electronic check payment service. For nearly 40 years, TeleCheck has delivered check acceptance solutions that help merchants accelerate cash flow, lower operating expenses and increase sales. No matter what kind of business you operate, TeleCheck can help you expand your customers’ payment options. 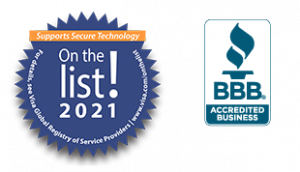 With most TeleCheck® payment solutions, merchants have the option to select either a verification or warranty service in accepting a customer’s check. . The warranty service gives you more flexibility and increased protection. With the warranty service, TeleCheck manages the entire check collection process, helping you streamline operations and giving you more time to focus on your customers.